PICU fellows come to Hopkins for simulation-based training. 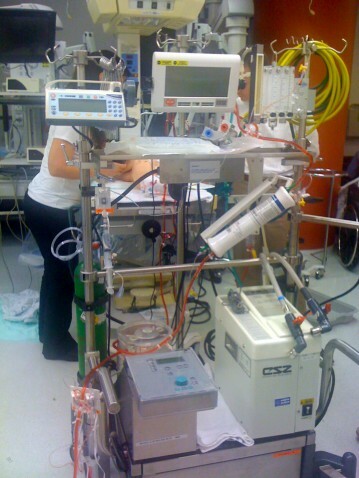 PICU Fellows along the east coast come to Hopkins for simulation-based training. This “Boot Camp” in named in Sadie’s honor is supported by Sadie’s Endowment and the sole focus of our fundraising efforts. Check the blog posts to stay up-to-date on Boot Camp details and photos.